We'd love to help you find or build the right tour with the best local guide and driver! Have a question or want to book a tour? 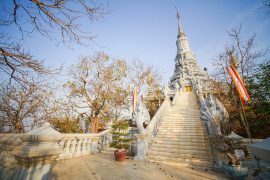 Want more information about things to do in Cambodia?